Cowhorse Saddle Pads have been very carefully designed to fit Australian Stock Horses and Quarter Horses under a swinging fender or stock saddle. Our pads are used widely around Australia by leading trainers, stockmen and serious campdraft, challenge and show competitors. 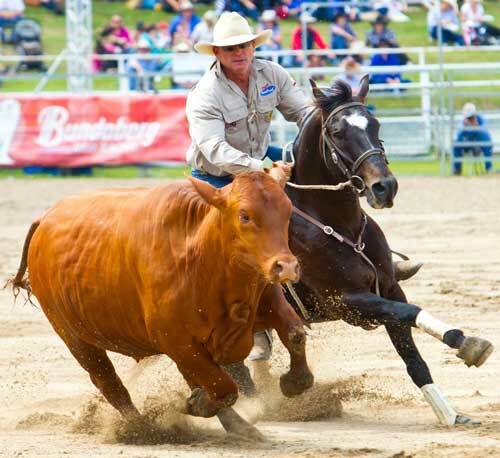 "Cowhorse pads are ideal for our sport and lifestyle. They look smart, fit perfectly under new saddles and allow me to be close to my horse. The Cowhorse Pads have stood up to the test of mustering in the heat and humidity, on different shaped horses, sitting in place all day and looking after my horse's back. They are a superior and affordable product and I am rapped with their performance." Discover for yourself! 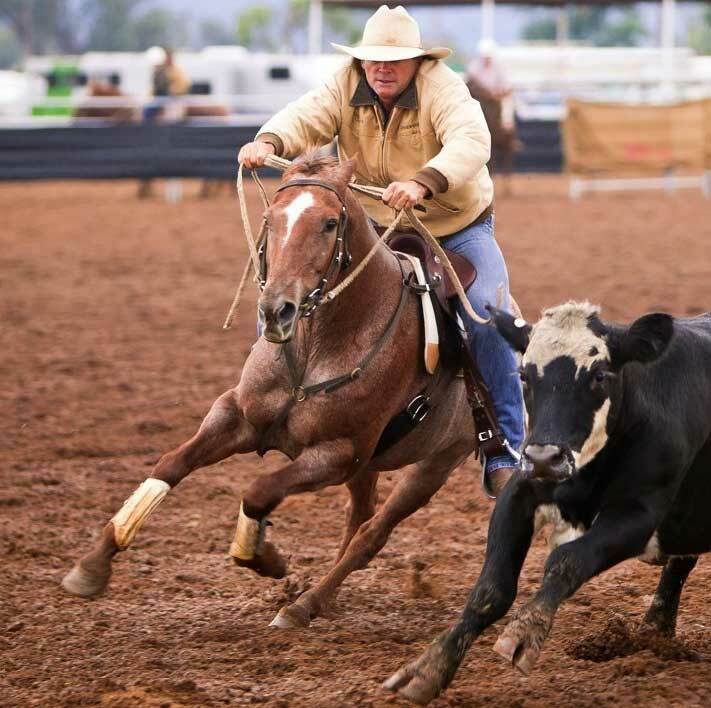 Cowhorse Saddle Pads, manufacturers and retailers of felt saddle pads, felt saddle cloths and close contact saddle pads for campdrafting, Australian stock horses, the stock horse challenge and polocrosse.